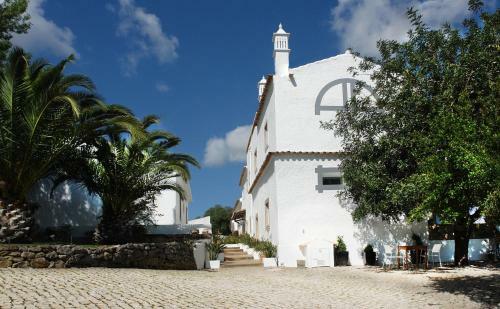 The rustic Casal da Eira is located in the heart of the Algarvian countryside. It offers rooms with views of the country-style gardens and pool. There is also free WiFi in public areas. 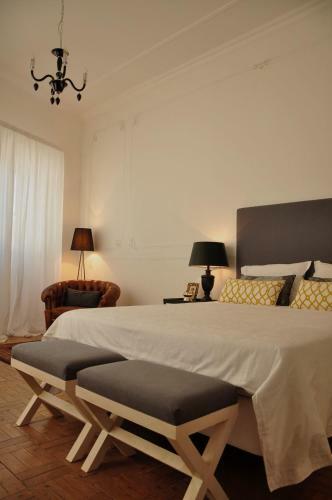 The Mediterranean-style rooms feature stone walls throughout. 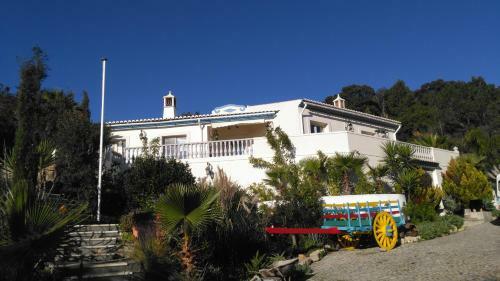 Quinta Da Borboleta is a cosy Algarve property, featuring a sunny outdoor terrace with tables and chairs. São Brás de Alportel is a 5-minute drive and features various quality restaurants and shops. Situated 33 km from Albufeira and 16 km from Faro, Casa18.55 - Time with history offers pet-friendly accommodation in São Brás de Alportel. Guests benefit from balcony. Free private parking is available on site. The unit is fitted with a kitchen. 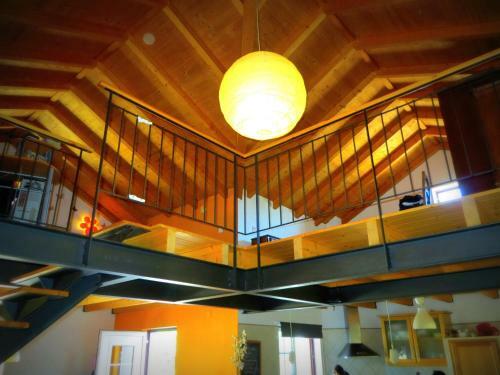 Situated in São Brás de Alportel, this holiday home features a terrace and a garden with a terrace. Guests benefit from balcony. Free private parking is available on site.